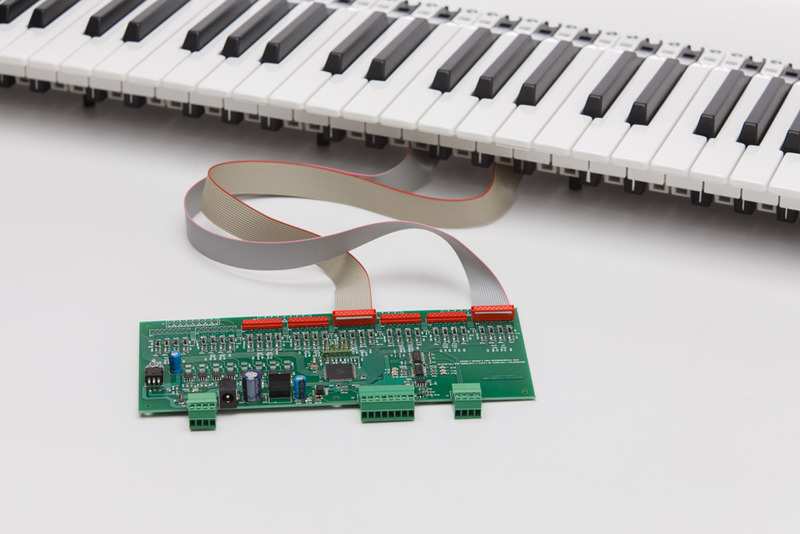 It is an electronic card that allows the decoding of multiplexed keyboards, and generates a standard MIDI signal that can be connected directly to the “Organ Master” control system. The card can decode up to 3 keyboards. 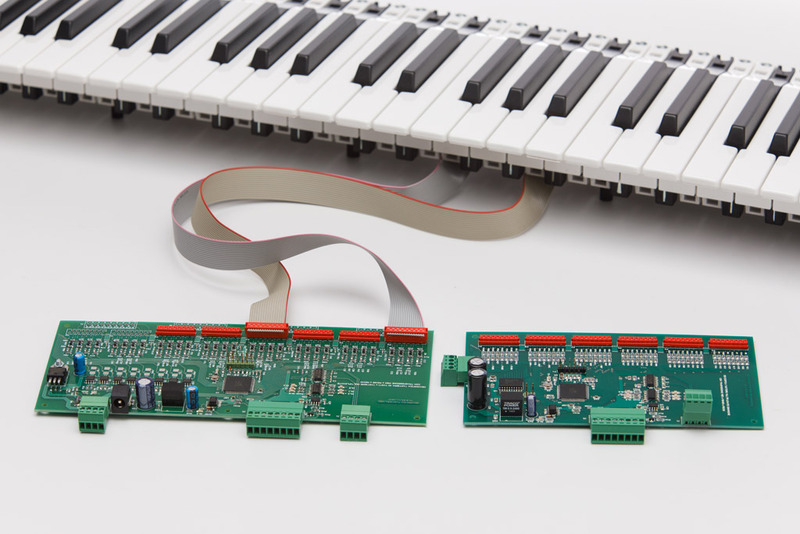 An “Organ Master” system can read multiple cards.